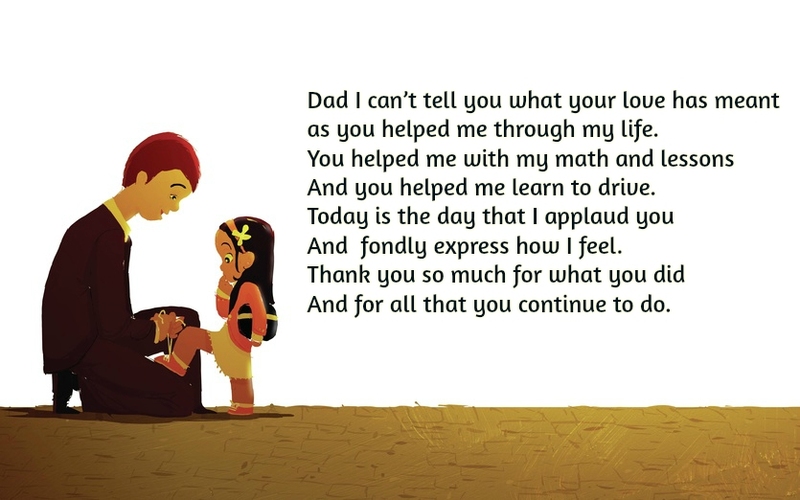 In today’s world, fathers have become more influential and inspiring on a daughter’s upbringing. 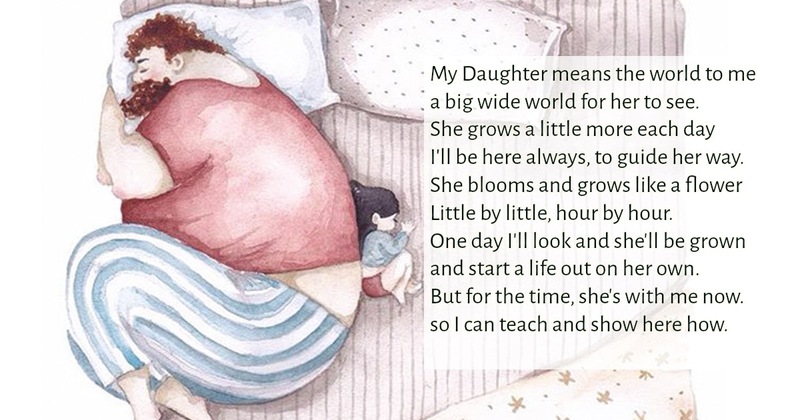 Daughters are sweet and playful by nature; hence, they need someone that will guide them along the way, and fathers one of the best persons to keep them on track. 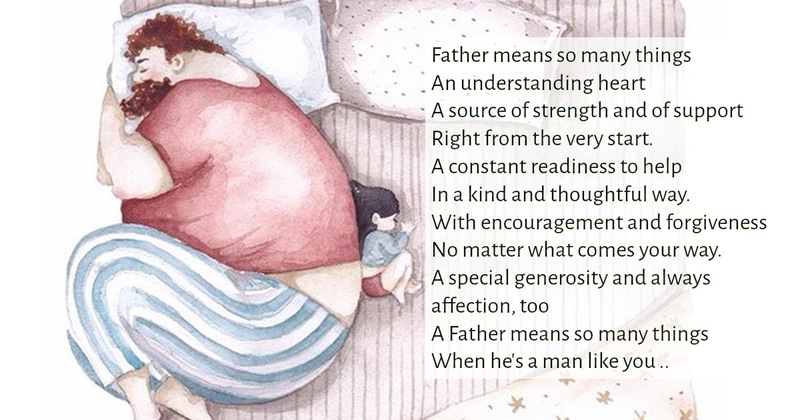 Though there are times when the father’s role in a daughter’s life is often overlooked as they tend not be as communicative and insightful as the mothers, these strong men are very potent and kind. Having a fatherly figure makes file more tolerable and comfortable. 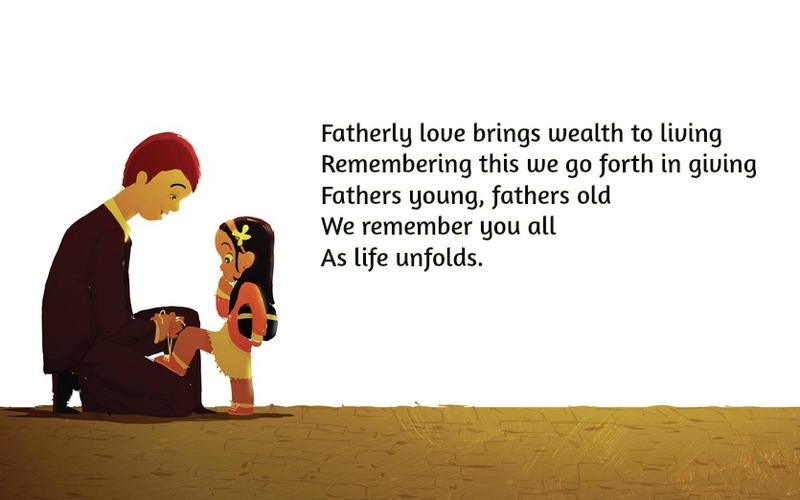 A positive father and daughter bond creates a win-win situation to both fathers and daughters. For the daughters, it can help them develop into a strong, positive and mature woman. 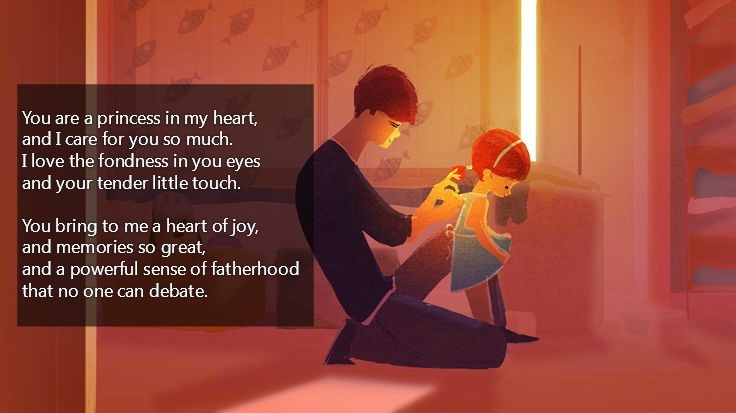 Fathers seemingly builds their daughter’s self-esteem and self-image, as well as their views on men. 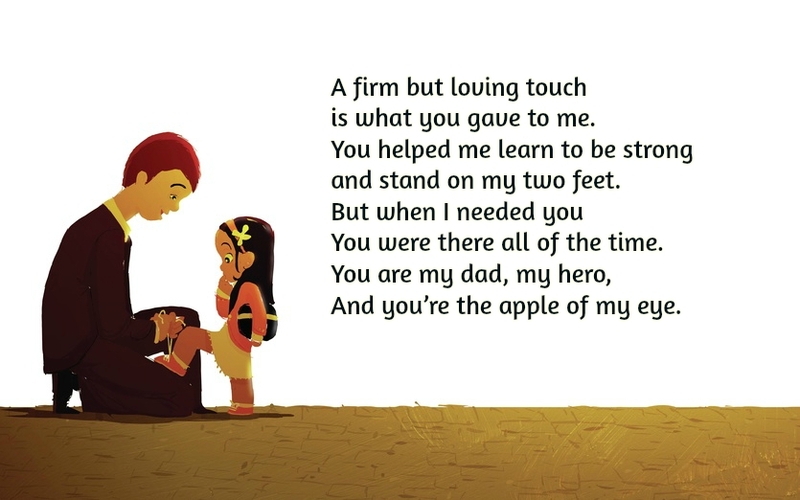 A father may not be the perfect model, but he is good enough in his daughter’s eyes. 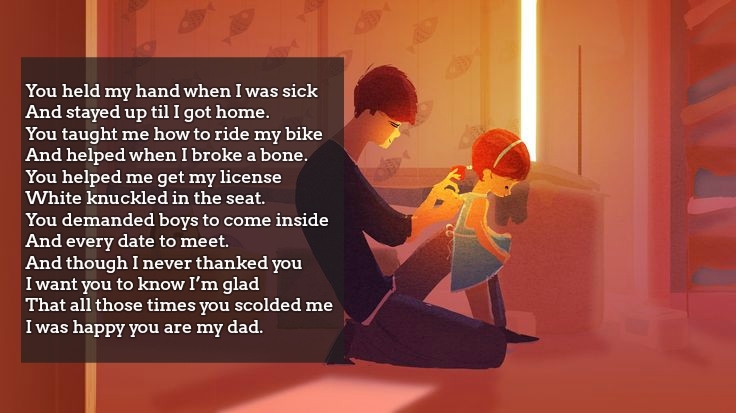 And from then, seeing a daughter turn into a mature women with good values and right skill, fathers become very grateful of the whole fatherhood process. 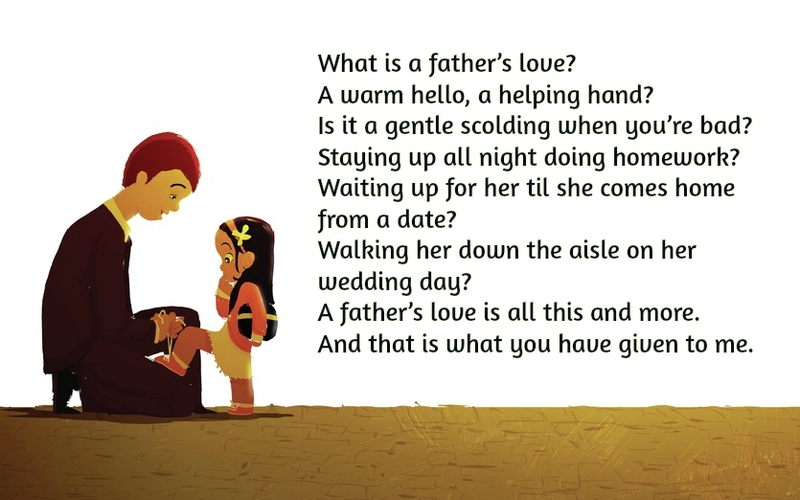 And to fully nurture your father and daughter bond, here are some insightful father daughter poems that will surely leave a mark in your lives. 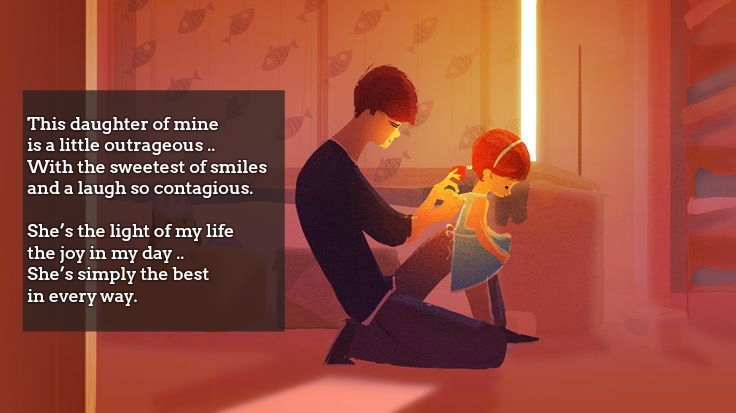 When he’s a man like you ..
is a little outrageous ..
and a laugh so contagious. the joy in my day ..
may have seemed quite long, indeed ..
a girl, cute as could be ..
as you stand there before me.